Win the lottery? Welcome to the 1%. Now here comes the taxman. The odds of winning the record $1.5 billion jackpot in Saturday night's drawing are 1 in 292 million. Anyone who beats those odds has tremendous luck, and a colossal tax bill, to look forward to. Prize money = taxable income: Lottery winnings are taxed like income, and the IRS taxes the top income bracket 39.6%. The government will withhold 25% of that before the money ever gets to the winner. The rest has to be paid at tax time. Then there are local taxes. 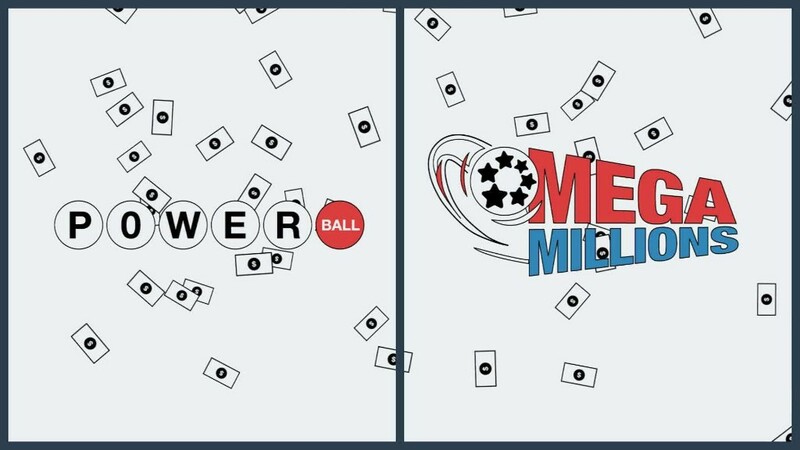 Of the 44 U.S. states that participate in Powerball, all but a handful will take an additional cut of the money, according to lottery statistics site USA Mega. New Jersey's rate is among the lowest at 3%, while New York's is the highest at 8.82%. A New York City resident would probably have the highest lottery tax rate anywhere in the nation, since the city also has a municipal tax -- an additional 3.9%. Payout options: Exactly how much a winner owes in taxes will depend on how they opt to have the prize money distributed. Lottery winners can choose to take a one-time cash payout, or to receive annual payments for the next 30 years. If the winner opts for the lump sum, Powerball will award the jackpot's "cash value," which is about $930 million. That means the recipient would pay the income tax on that amount up front. So if a resident of New York City wins and takes the lump sum, he or she will only get about $577 million. The government will withhold about $353 million, nearly 40%. Powerball winners also have the option of collecting their prize money in annual payments, or an annuity. In that scenario, the jackpot winner will get a small slice of the $930 million up front. Powerball invests the rest and uses the interest to pay out bigger and bigger installments over the next 30 years. Eventually the total could add up to $1.5 billion...before taxes. The same federal and state taxes still apply, but they're paid as each installment is distributed. While the first chunk of prize money will be charged the current rate, future tax bills may go up or down (probably up) depending on how lawmakers change the tax code. The bottom line: To maximize the overall value of your winnings, most financial experts advise taking the lump sum. Even after taxes, that option can net you more than $1.5 billion over 30 years if you invest it -- even in something ultra-conservative like municipal bonds (which are tax free). "But an overly aggressive [investment] portfolio or careless and outlandish spending can leave you penniless," Wells Fargo Advisors vice president of investments Scott Kaminsky said.